Even if you don’t plan to make short-term plans a core component of your strategy, you can prepare now to give good advice to key clients with whom you have an important relationship. 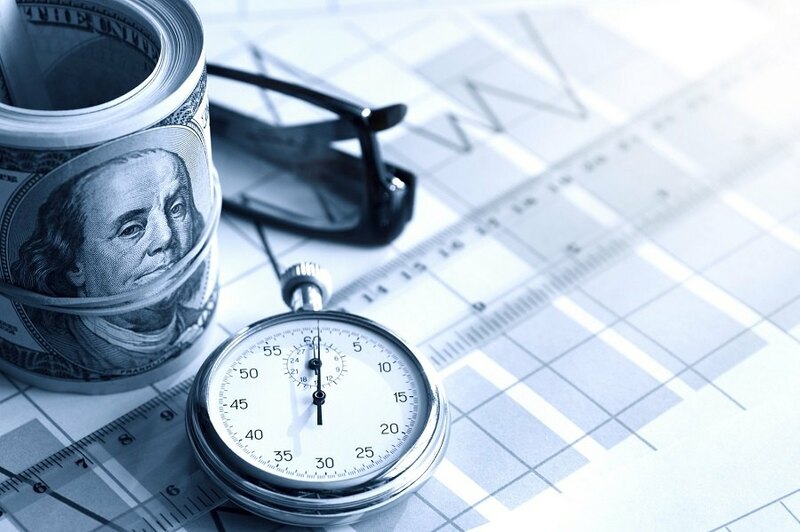 Most brokers are probably familiar with the new guidance from President Trump’s administration that would extend regulations around short-term health insurance plans. The new regulations would allow these plans to provide coverage for up to 364 days, as opposed to three months. If these new regulations are approved, many expect more consumers will consider short-term plans as an alternative to comprehensive coverage.